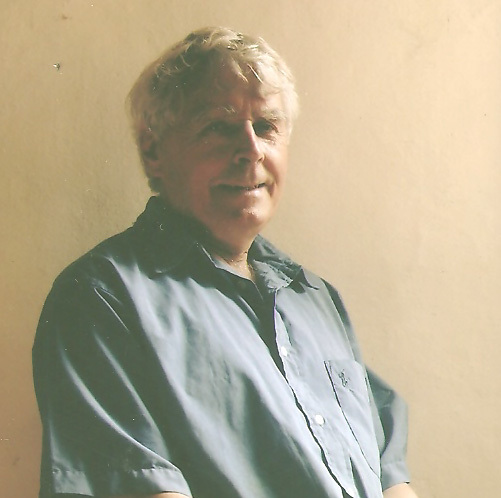 Tom Scott initially studied painting with Henry Healy RHA in the late seventies and met a group of students who were very committed to developing their painting. Henry suggested that they should form an art group to further their artistic development and thus the Back Lane Painters were founded. The name, suggested by Henry, was based on the fact that the studio he used for classes in Francis St. was adjacent to Back Lane, a famed old Dublin street in which The Tailors Hall and Mother Redcaps were situated. Originally there were twelve members in the group and a period each summer was spent painting, predominantly in Connemara but also in West Cork, Donegal and Clare. In addition, there were painting trips in France, Italy and Spain. Tom continued his studies in NCAD. Formerly a Medical Microbiologist he has been painting full-time for sixteen years. 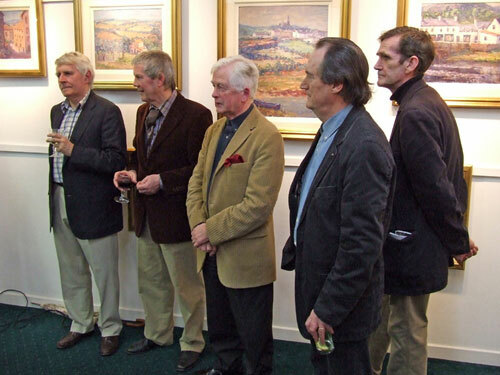 Tom has exhibited with four members of the Back Lane Painters in Kenny Gallery, Galway; Leinster Gallery, Dublin; and Gallery 75 Limerick. He was invited with three members of the Back Lane Painters to paint in O Grove in Galicia where an Exhibition of their work was held. He has held a solo exhibition in the United Arts Club in November 2015. Tom is a member of the Dublin Art Society and the Dublin Painting and Sketching Club, of which he is a past President. He has exhibited in the RHA and Oireachtas Exhibitions and his paintings are shown in a number of leading galleries and are held in private collections at home and abroad. Corporate collections include ESB, DIT and IMI. Tom’s work mainly comprises landscapes/seascape in oils but also includes urbanscapes, still life and interiors. The light and colour of the West of Ireland has been a particular influence in his painting. He is particularly keen on the direct interaction with the ‘scape by painting ‘en plein air’ and is currently co-ordinator of the Dublin Painting and Sketching Club Plein Air group. 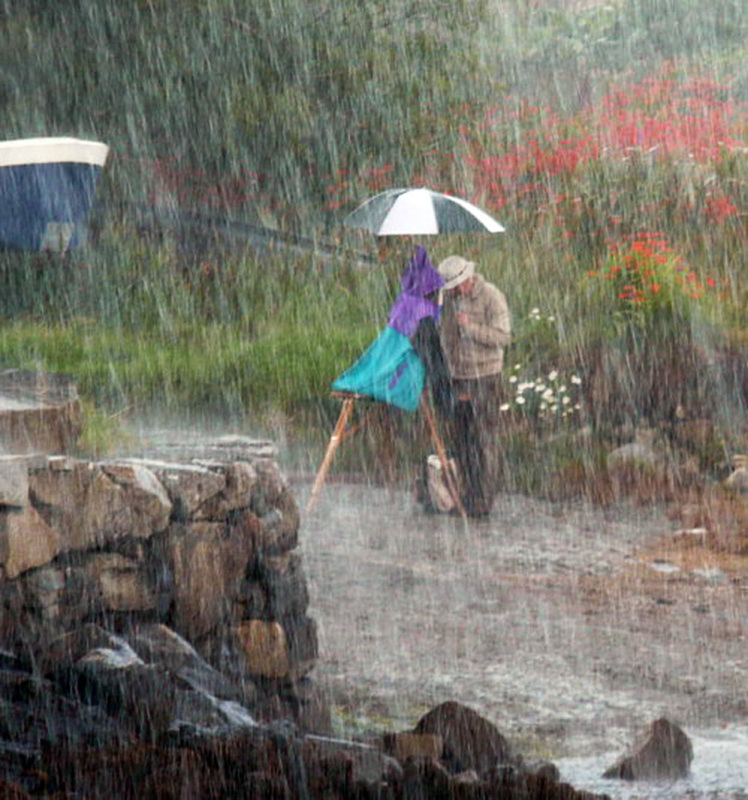 Typically Irish weather makes it difficult to paint in the open and perseverence is required as evidenced in this photo of Tom painting on a trip to Roundstone.